Drive-Thru refueling answers the increasing demand for a comfortable, automated driver experience. No need to leave the car or open windows. Furthermore, the refueling takes less than half the time. 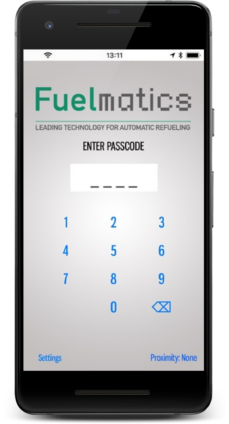 The fuelmatics system offers a modern in app-payment system. Just pull up to the unit, click a few times in the app and let the machine take care of the rest. The app even handles the payment and sends the receipt by email. Fuelmatics offers an unique business opportunity on a market with few parameters for winning shares. At the same time it’s the most efficient and environmental friendly concept on the globe. The general concept is providing increased service through technology. We solve this in the same fashion as all new automation: technology hand in hand with user experience. The general concept is to provide increased service through automation and therefore increasing sales and market shares. 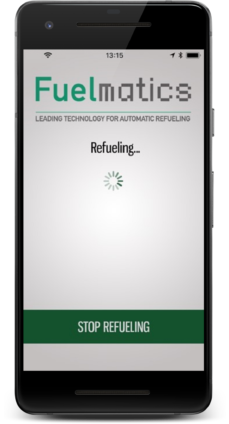 Fuelmatics solves this with high tech equipment hand in hand with user experience. Manual refueling has become stone age and a new solution is needed. True automation will change the idea of refueling forever. It is in phase with the new tech-services like smartphones, Uber, automated cars and robots. It’s faster, cleaner and more environmental freindly. It’s disruptive. Once you have gotten the service, you will never go back. 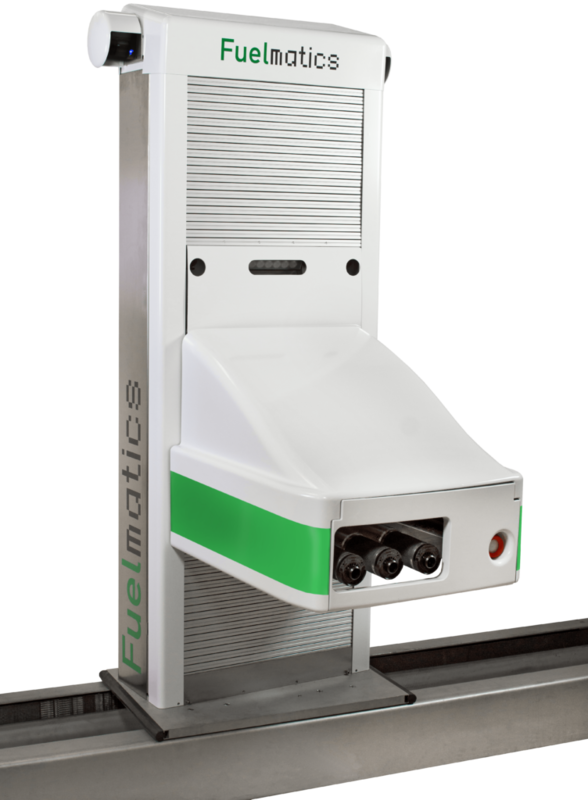 The Fuelmatics system builds on Swedish world wide patented solutions, being refined continuously. 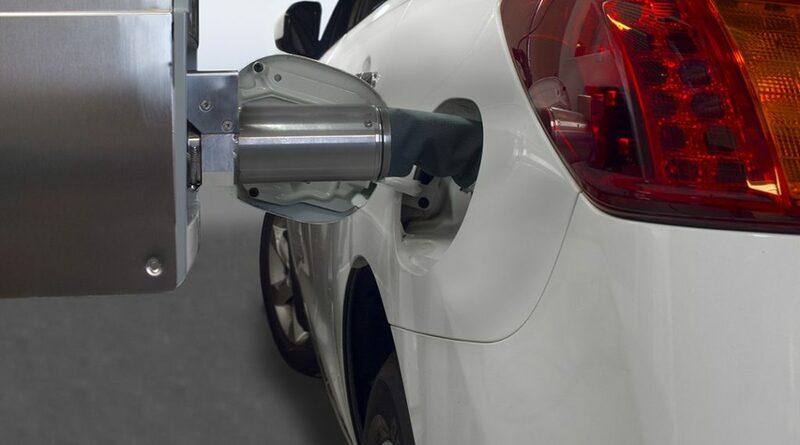 We actually have decades of experience of commercial stations with working units in use for petrol stations, car manufacturing lines and more. 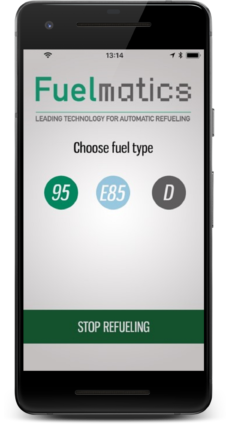 1.Park close to a Fuelmatics automatic refueling unit, open the app and enter your personal pincode. 2.Choose the type of fuel you want for your vehicle. 3.The refueling unit will dock with your car and start pumping fuel. 4. Once the fueling is completed the unit will retract and you are ready to go. The receipt is sent to your email. There are always customers who are looking for the cheapest version of what ever they want to have. However, during the last decade the group of people who are looking for premium alternatives have become larger. 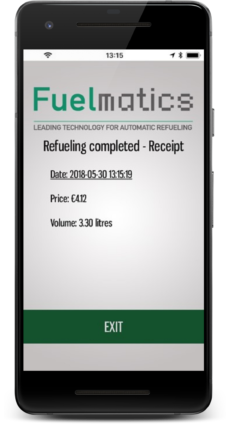 Fuelmatics provides a premium alternative, just think about it: refuel without stepping out in the extreme weather, forget about dirty nozzles, avoid beeing to close to the fuel pipe, avoid any toxic vapors, save time and act efficiently. Don’t spoil your valuable time! It's good for the drivers - and for you. It's a business booster. Get started - Get ahead!